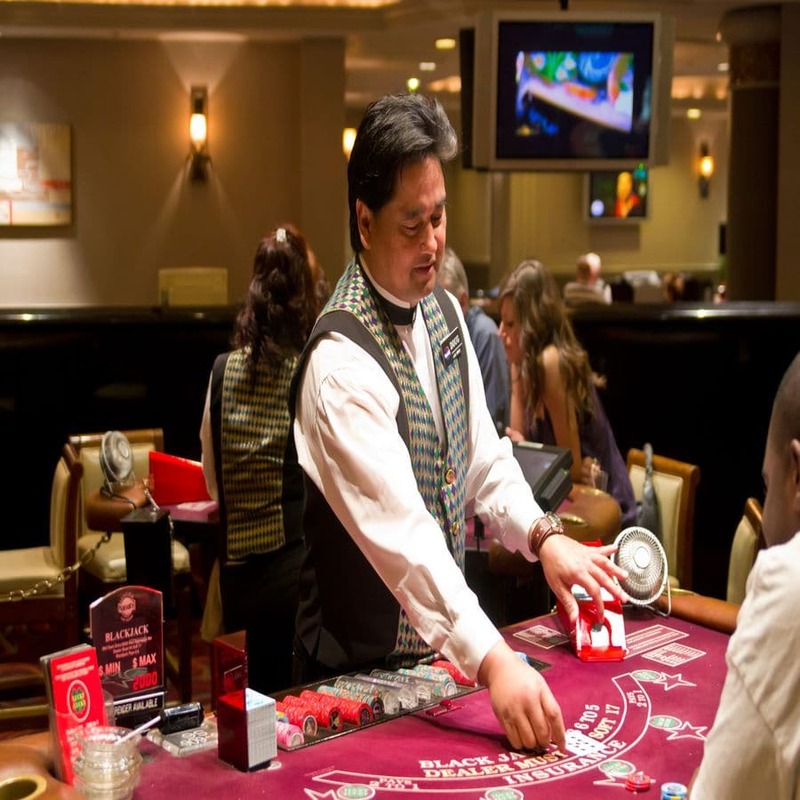 Studies into gambling habits have undertaken considerable development in recent years since there are new and highly obtainable kinds of betting opportunities that are right at your fingertips. Serious gambling disorders have been examined with more scrutiny in recent years due to this impulse control condition. The alternative health community continues to explore resources like hypnotherapy as a way to combat this ongoing problem. Men and women are affected by gambling in different ways. Men actually get an introduction to gambling behavior in their early teenage years, whereas females have greater interaction in their mid-20s and mid-30s. Women that gamble have been found to be depressed and they use gambling as a way to escape daily pressures. The good news is that there are a small number of people that end up getting hooked on gambling right after they initially start. Conversely, the majority of people start their downward spiral after significant stress factors have affected their livelihood. Peter reported detrimental lifestyle changes regarding his increased absence of control over his gambling behavior. He reported really feeling really nervous and also clinically depressed when asked to rate the intensity of his feelings on a Likert-type scale varying from 0 to 5. His self-destructive behavior was linked to his ongoing gambling issues. Peter blamed pent up of anxiety as being the trigger of his trouble. Surprisingly, he was not grumbling about his $22,000 debt nor was he complaining about losing his retirement savings. A full analysis of Peter’s situation was carried out before treatment. As a component of the evaluation for pathological gamblers, Peter finished the South Oaks Gambling Scale, the Beck Depression Inventory, the Beck Anxiety Inventory, and also the Diagnostic Interview for Pathological Gamblers. Peter spoke freely regarding his latest gambling obsessions, which made it easy to identify his state of mind. When he received text messages as a part of his follow-up with regards to the mistakes he was making with gambling, he was open to making the necessary changes. Within 14 treatment sessions, he had actually overcome his issues with gambling. Cognitive-behavioral treatment for pathological gambling has long-term success of greater than 50 %. This research study examined the result of self-hypnosis in cognitive-behavioral treatment of pathological gamblers. Forty-nine participants were delegated to 2 groups. One group had additional hypnosis sessions while the other did not. 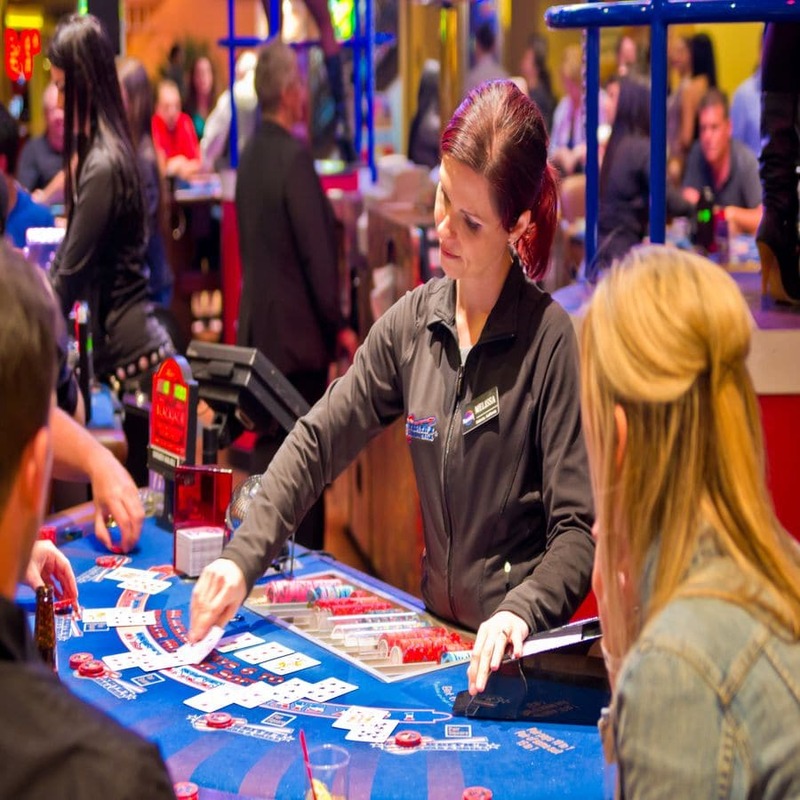 The additional hypnosis sessions included self-hypnosis strategies to stop gambling. All participants reported considerable re-modification in gambling behavior at both initial treatment and 6-month follow-up. Information revealed no differences between the interventions in abstinence as well as the intangible fulfillment. Outcomes suggested that self-hypnosis reinforced therapy and also could be an encouraging technique for future interventions. In an effort to combine traditional therapy with alternative methods like hypnosis, the argument to include hypnotherapy along with the 12 step program is gaining traction. These methods, particularly recognizing triggers that could cause relapse are vital factors with regards to maintaining sobriety. As an example, specialist can work with patients to identify rewards for staying away from negative environments. Even those clients that felt powerless over their self-imposed demons can identify with having some control over the choices that caused the abuse in the first place. The researchers in this study provided a discussion between a therapist and a client, a 45-year-old real estate broker that was treated 4 years ago in an inpatient therapy program. In addition to his initial treatment, he also participated in a 12 step program to work out his cocaine and alcohol abuse issues. After experiencing over three years of clear-headedness, he fell back on his old ways. This person not only began gambling, he also we reintroduced abusing cocaine as well as alcohol while he was gambling. His broker’s license was currently in jeopardy because of the numerous complaints from clients. He also recently spent jail time for driving under the influence. Fed up with this last scenario, his wife and other family members moved out of the home. Therapist assured him that hypnotic regression would be of great benefit as a part of his recovery. Throughout the sessions, the therapist verified his capability to stay clearheaded. The therapist leveraged the understanding of the positive behaviors that the client had used in the past where he had remained sober for over three years. For gamblers seeking therapy, the opportunity for them to relapse once the treatment ends is an ongoing issue that needs to be addressed. This can also minimize the willingness to take part in treatment in the first place and will also minimize the motivation to continue with any treatment. On the other hand, setting regulated therapy to promote a positive outcome means that clients could proceed while knowing that they effectively carried out a desired outcome. The possibility of long-term success can be very helpful to the individual to identify and overcome their destructive habits. Last updated by Mark Barrus at August 6, 2015 .